The 2019 Ford Expedition for sale at Al Packer Ford Royal Palm Beach in Florida - close to Palm Beach Gardens, West Palm Beach, Lake Worth, and Wellington - is an exciting SUV that stands out from the crowd. Versatility comes standard with seating space for up to eight passengers and ample cargo room. Everyone can ride comfortably on cloth-trimmed seating surfaces while using single-zone electronic air temperature control. 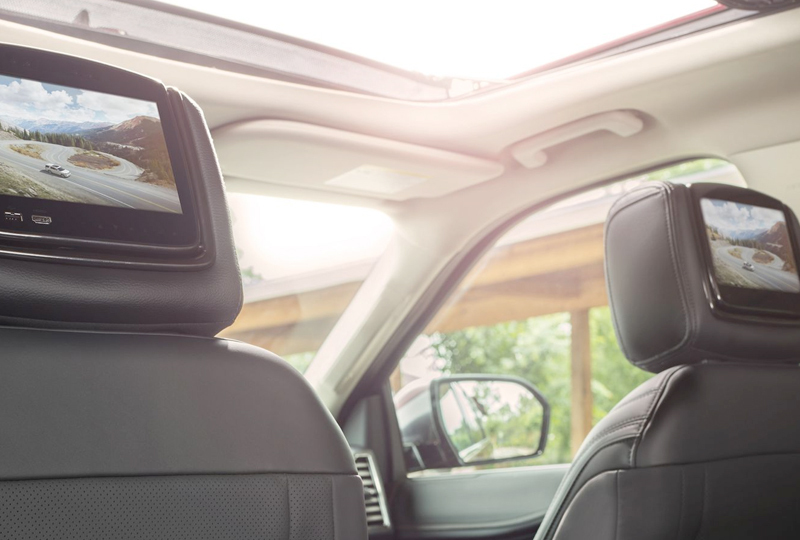 They're also going to love the available Panoramic Vista Roof® on sunny days. When you don't have the whole crew tagging along, use the PowerFold® 60/40-split folding third-row bench seat and 40/20/40-split folding second-row bench seat to pack nearly anything you need. Extra-large items can be stored on black roof-rack side rails or optional roof rail crossbars. Each drive will be a blast using the SYNC® enhanced voice recognition communication and entertainment system. You can even opt for an available wireless charging station and Wi-Fi® hotspot to keep your device fully powered and connected at all times. 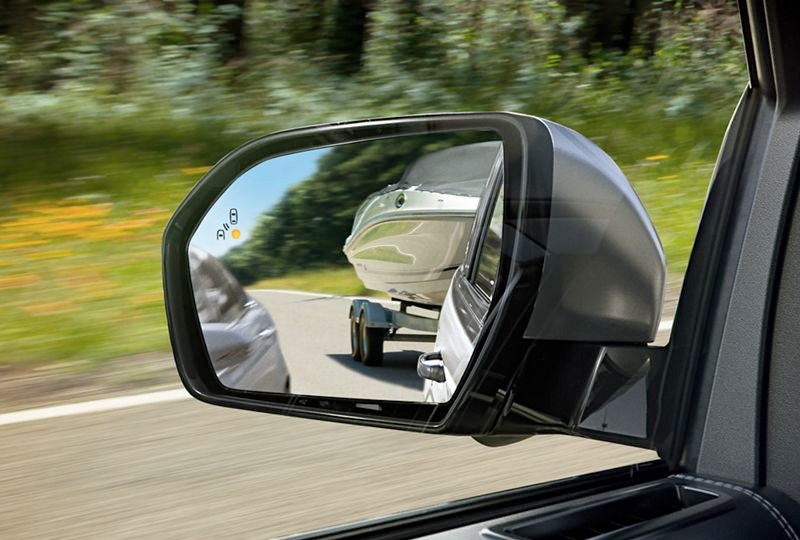 No matter where you go, quad-beam reflector headlamps look phenomenal and help you see what's ahead, while the rearview camera with backup assist grid lines covers the back as you exit parking spaces. 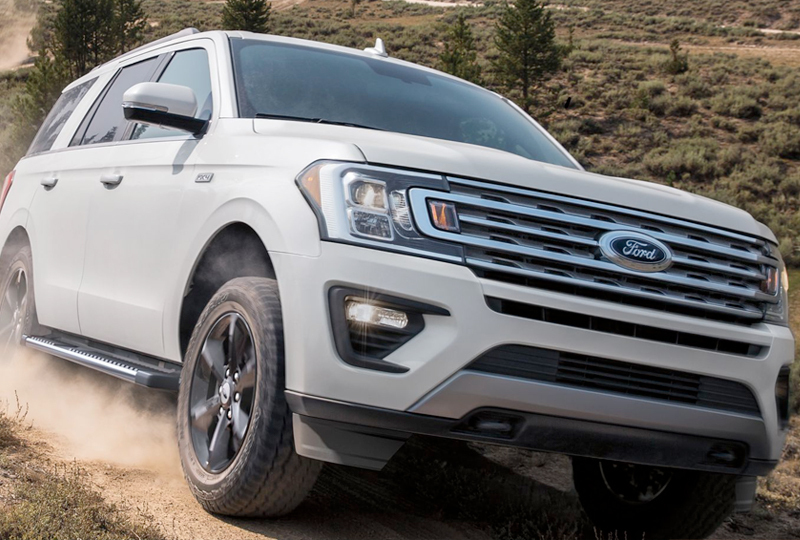 Right now is the best time to buy a 2019 Ford Expedition! 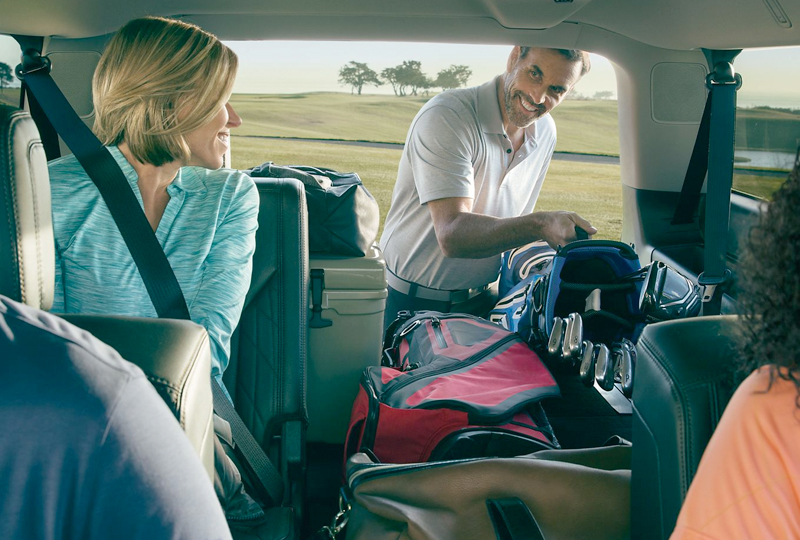 You won't find a better new Ford inventory, so browse online, and then visit us at 10601 Southern Boulevard to take a test drive. We'll send you home in the 2019 Ford Expedition you've been dreaming of!